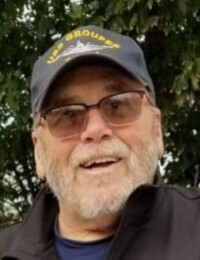 Richard A. Berry, age 74 of Quincy passed away suddenly at home April 7th. 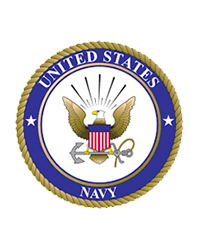 Born and raised in Quincy, he attended North Quincy High School and was a proud Veteran of the United States Navy. Owner and Operator of Berry & Loud HVAC in Quincy and a member of Boston Local #537 Pipefitters Union for many years before retiring. He was a member of the Torre Dei Passeri Social Club and enjoyed spending time at the Granite Rail in Quincy. He loved his dogs, Duxbury beach, playing softball and golf trips with his friends. Beloved husband of Linda S. Berry (Foley). Father of the late Joyce Berry, Steven R. Berry of Weymouth, Jason R. Berry of Dorchester and Richard A. Berry, Jr. of Marshfield. Brother of Judy Pitts of Braintree, Barbara Paine of Hingham and the late Dorothy Barry. Also survived by 6 grandchildren. Relatives and friends invited to attend a funeral service at the Alfred D. Thomas Funeral Home 326 Granite Ave Milton Friday afternoon at 1 pm. Visiting hours prior to the service Friday from 11 am to 1 pm. Burial private. In lieu of flowers the family suggests memorial contributions be made to the charity of your choice.